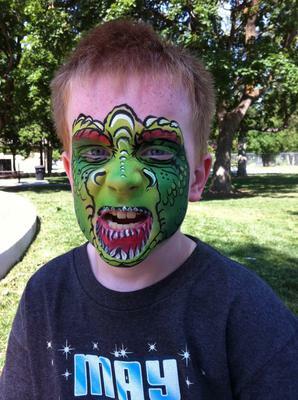 Utah Face Painters.... Emily Steck and Katie Steck Description: Kids love what we do! We do what we love, PARTY ON! Our rates are reasonable and affordable for all around 1st class entertainment! We have been trained at National conventions with top national artists. Description: Deliciously unique and fun family, corporate - any time entertainment! 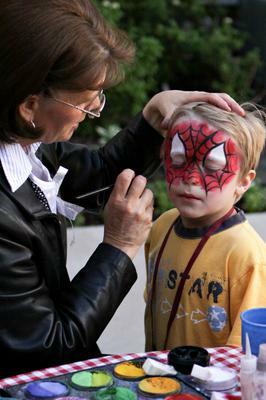 Professional face painting, balloon art, and air brush (temporary) and glitter tattoos are offered for all social events including but not exclusive for: corporate events, personal parties, all celebrations, grand openings, and anniversaries. Take your party to a new level....a memorable one! 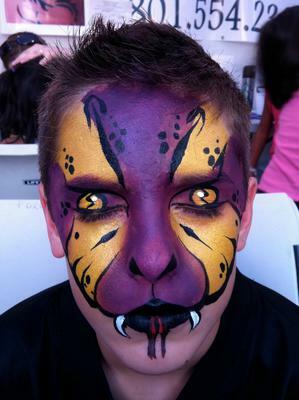 Emily and Katie Steck have been in the face painting and balloon art business for 8 years. Emily has a degree in business from LDS Business college, and a BS from the University of Utah. Because of her business background, she has great organizational and management skills. Emily and her company have been featured on the front page of the Daily Universe, KSL Channel 5 news, Channel 2, Channel 4, Ch. 13 with Big Buddah, and sponsored by the radio station, KOSY 106.5. 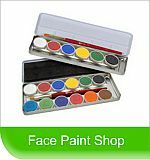 We have developed distinctive, top notch skills and techniques in our face painting and balloon art. Our training has come from nationally known artists: Mark Reid, Paschur, Jay Bautista and Marcella Murad. Katie completed coursework in theater and art makeup at BYU. Emily's art classes were at the U. of U. Other: Emily is a professional cake decorator with a specialty in character cakes and wedding cakes; award winning Master Gardener (Utah State Certification), floral and wreath designs (specialty in corsages and bouquets); interior decorating (painting) and remodeling with an emphasis on wood restoration and moldings; seamstress, particularly in costume design and formals, and several years of tole painting. Katie has an innate ability to paint anything given to her. She has style and grace in her artwork and is excellent with children. She graduated from BYU in 2013.